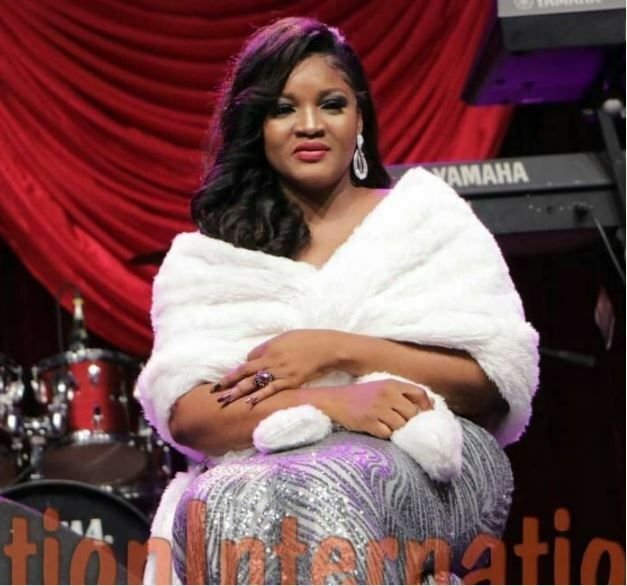 Omotola’s birthday celebration has refused to stop trending with fresh pictures gradually coming out as released by reporters. 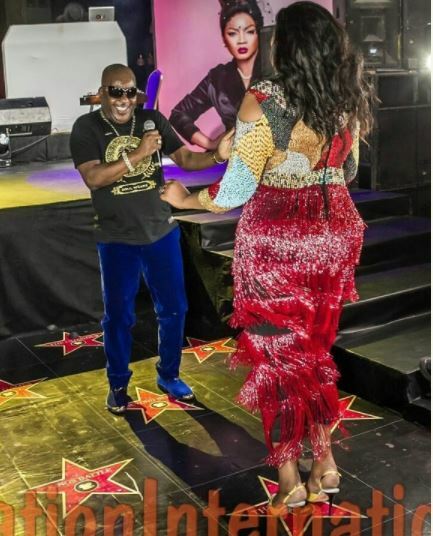 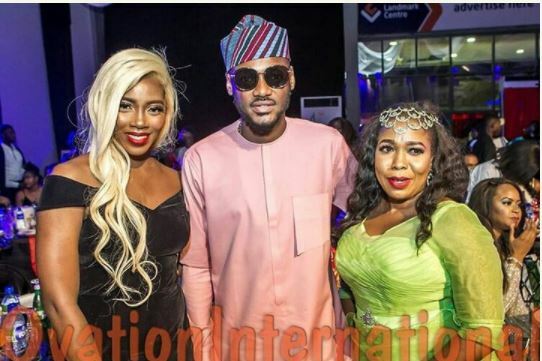 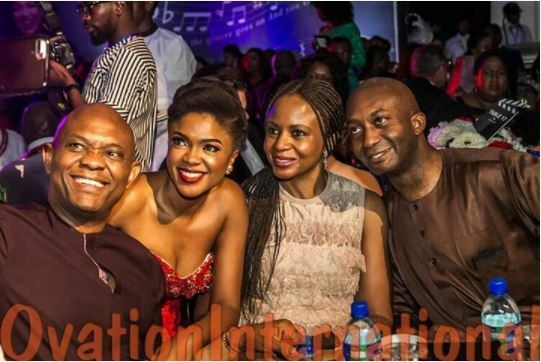 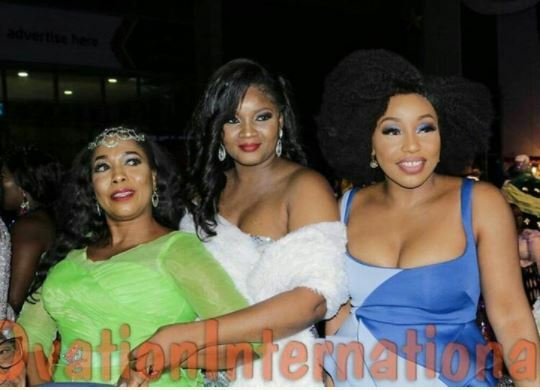 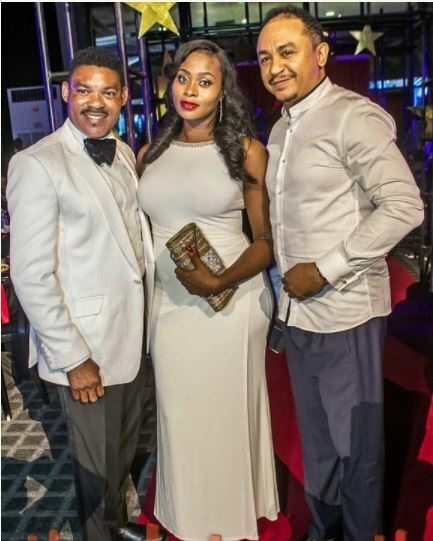 A super celebration of one of Africa’s biggest actresses Omotola Jalaade Ekeinde took place recently as she marked her 40th birthday with her star colleagues coming out to celebrate her. 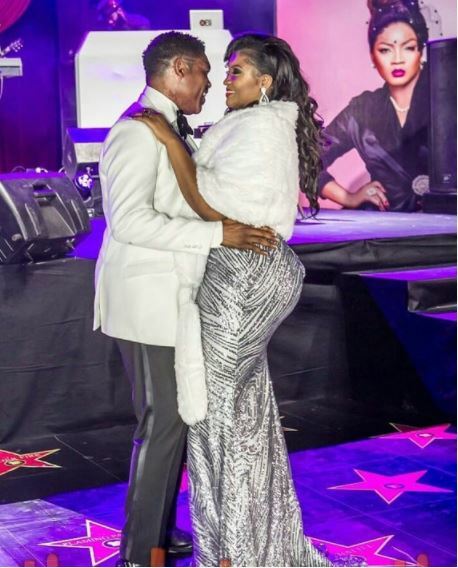 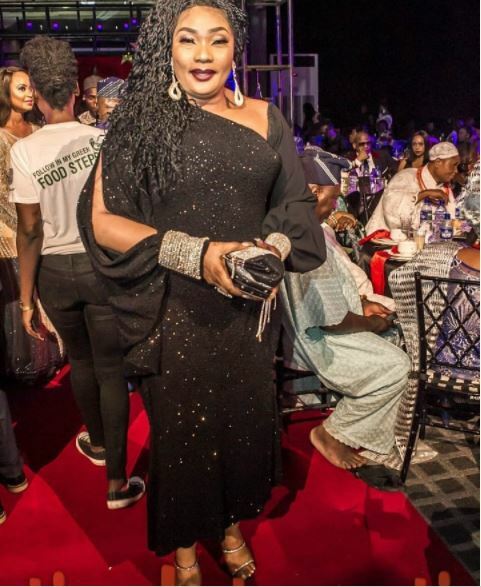 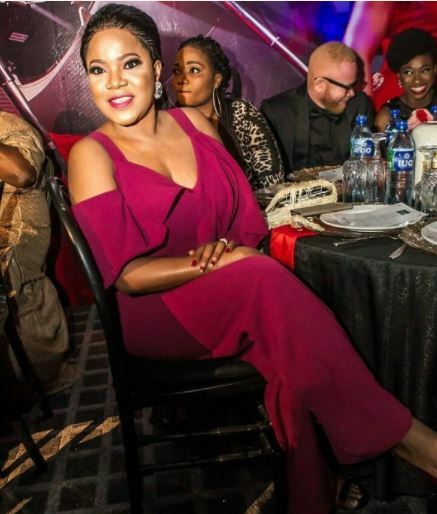 ‘Omo$exy’ as she is fondly called pulled out the stops as she celebrated her 40th birthday in class and style at Landmark Events Centre, Victoria Island , Lagos. 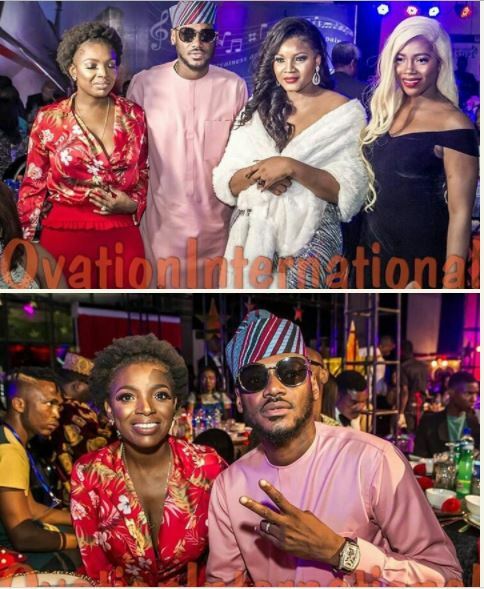 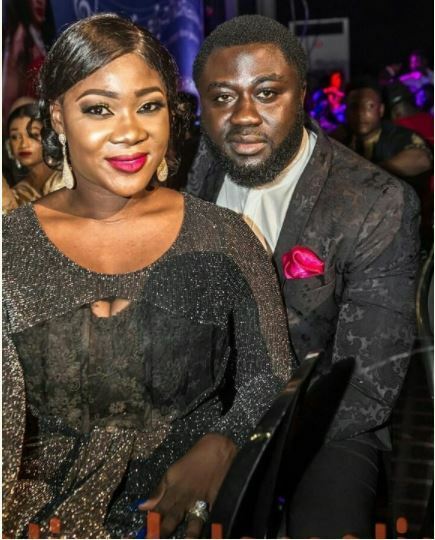 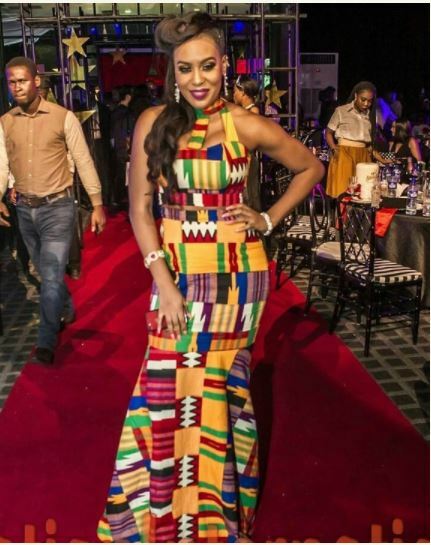 It was an assemblage of the crème de la crème of the Nigerian society as the exquisite bash which was tagged ‘ Omotola4point0’ kicked off with a red carpet session as guests trooped in, garbed in gorgeous apparels and posing for photographs while also adding glamour and style to the screen diva’s special day. 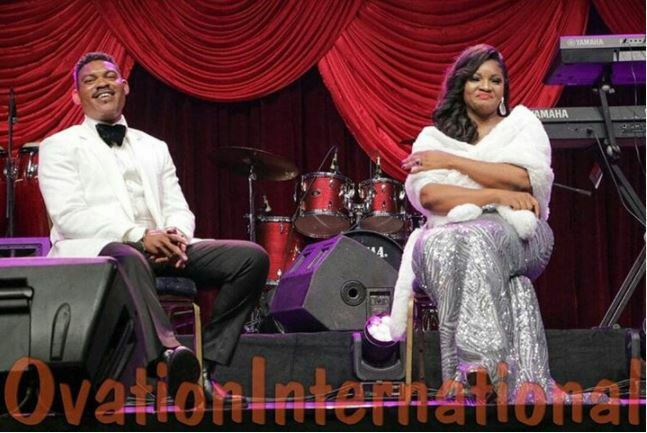 The woman of the moment and latest entrant into the forties club, Omotola, made a grand entry into the venue looking like a queen at the height of her powers, with celestial pomp and royal pageantry and in the company of her doting husband, Captain Matthew Ekeinde, signaling the commencement of the event proper with an opening prayer by human rights activist, Mr. Tony Uranta. 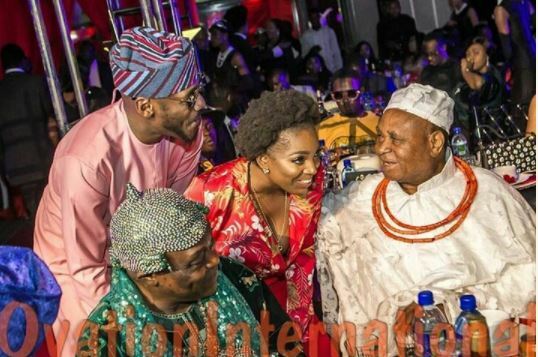 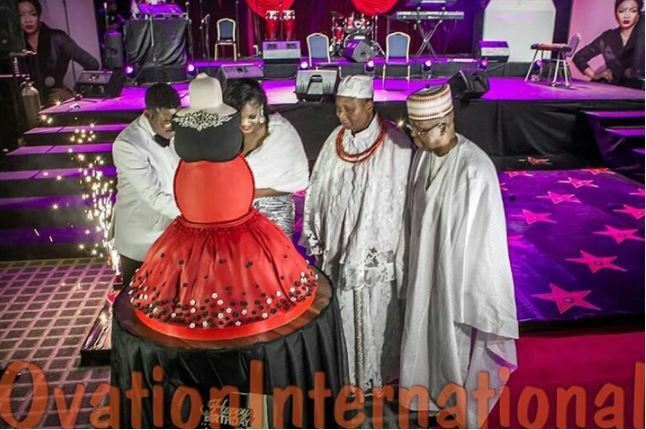 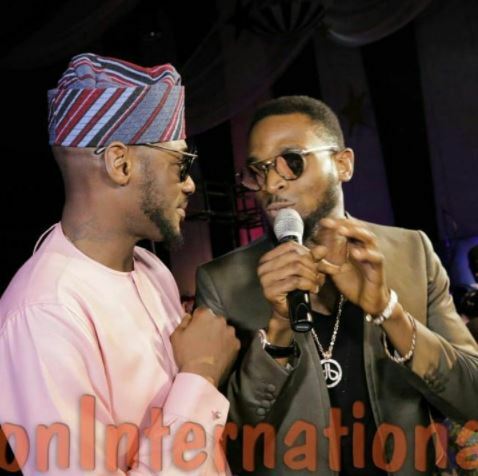 There was no dull moment throughout the classy event as the birthday girl was serenaded with spectacular performances by D’Banj, Sir Shina Peters and King Sunny Ade. 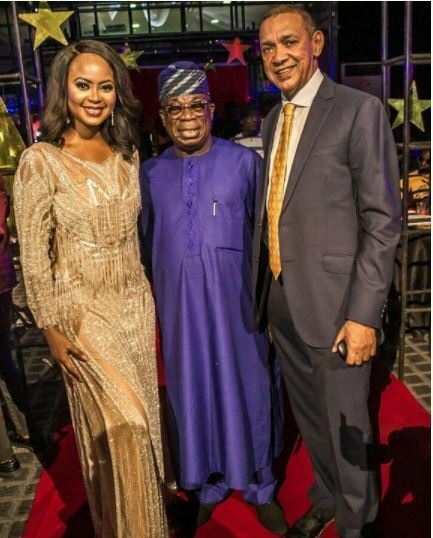 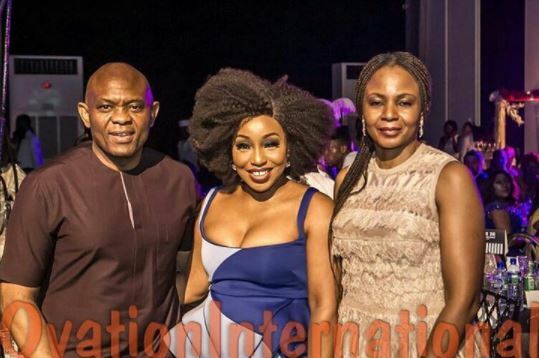 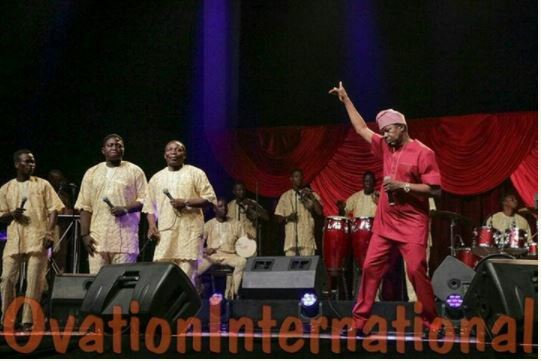 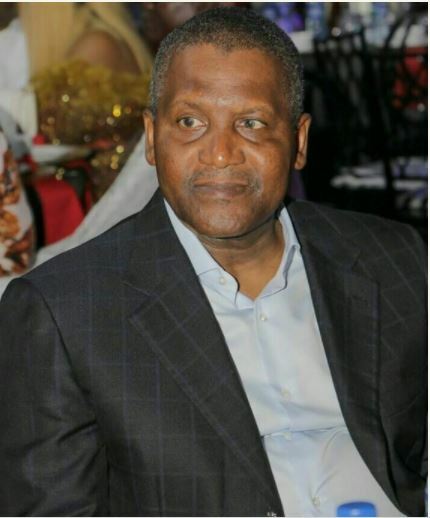 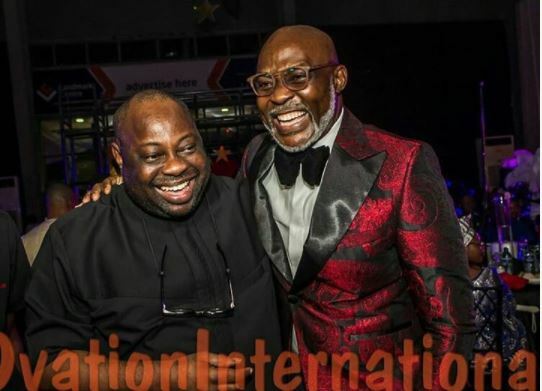 The event which had first rate comedians, Tee-A and Bovi as comperes, was graced by dignitaries including Alhaji Aliko Dangote, Mr. Tony Elumelu and wife, Awele Elumelu, The Esama of Benin Kingdom, Chief Gabriel Osawaru Igbinedion, The Otunba Adekunle Ojora and wife, The Erelu Ojuolape Ojora, Senator Ben Murray Bruce, Bashorun Dele Momodu, British High Commissioner to Nigeria, Paul Arkwright, Senior Special Assistant to President Muhammadu Buhari on Sustainable Development Goals, Adejoke Orelope Adefulire, Otunba Oyewole Fasawe, Debola Williams among others.